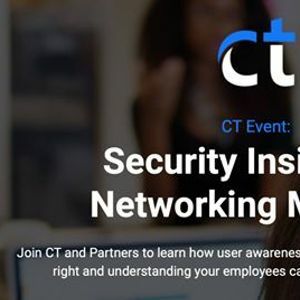 Join CT and Partners to learn how user awareness programmes, getting the basics right and understanding your employees can protect your organisation. 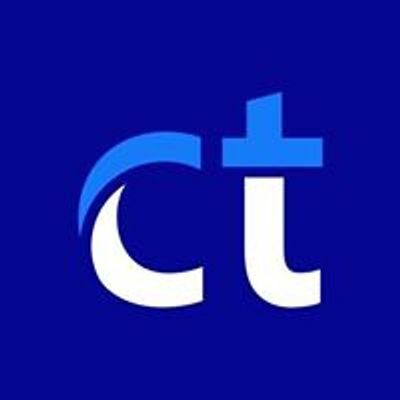 When security breaches make headlines, they tend to be about the catastrophic failure of technology. BUT the reality of how this happened, whatever the size or scope of the breach, is usually caused by an action, or failure of someone inside the company.